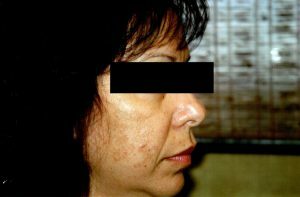 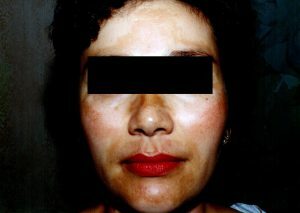 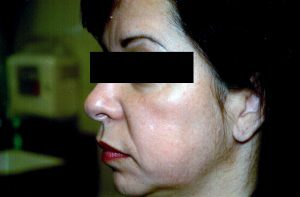 Melasma causes brown to gray-brown patches, usually on the face. 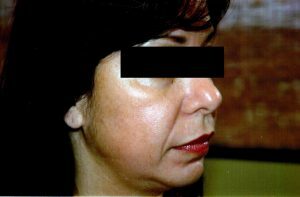 Most people get it on their cheeks, bridge of their nose, forehead, chin, and above their upper lip. 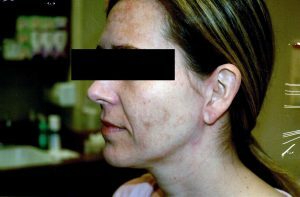 It also can appear on other parts of the body that get lots of sun, such as the forearms and neck. 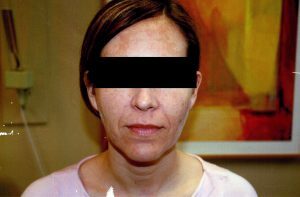 Wearing sunscreen every day is an excellent way to help prevent Melasma, however other treatments may be necessary for long-term management. 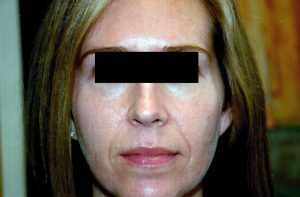 These can include: hydroquinone, tretinoin and corticosteroids, other prescription topicals, oral tranexamic acid, and procedures such as chemical peels (salicylic acid, Jessner’s Peel, and trichloroacetic acid), microdermabrasion, and laser and/or light-based treatments. 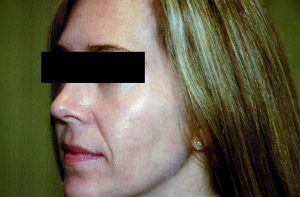 Dr. Ulmer and his staff can help determine what’s right for you. 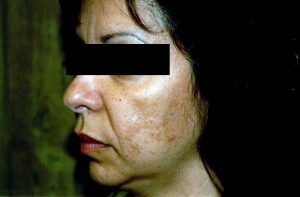 Contact us today to learn more about receiving Melasma treatment in the Long Beach, CA area.